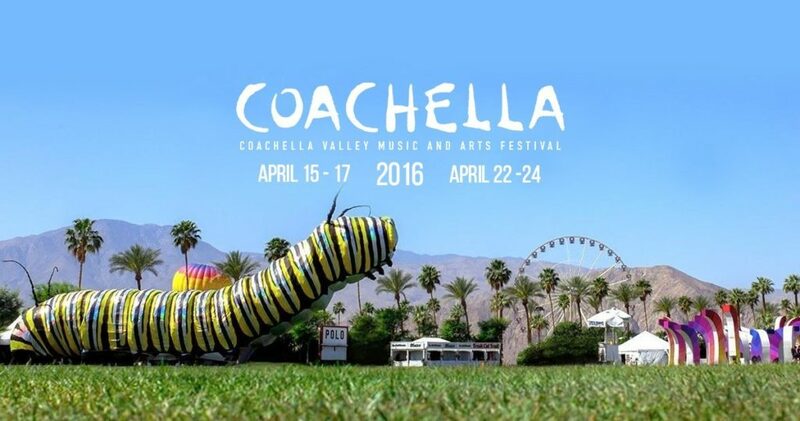 Hey, Coachella: I want my glorious live stream back. It felt like the artists were performing in my living room 2,000 miles away from the festival, as these screen shots taken from my iPhone demonstrate. 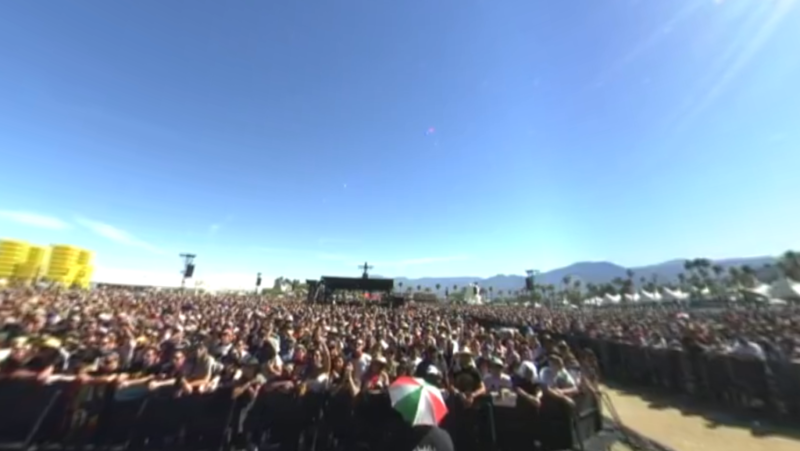 But for Weekend 2 of the festival, Coachella has compromised the live stream with the introduction of the 360-degree viewing experience on YouTube — which is, of course, the exact opposite of what Coachella intends. The 360-degree view is supposed to give you a more immersive experience. With your mobile phone or a supported browser on your laptop (and Safari is not one of the supported browsers), you can change your vantage point as you’re watching a performance, which sounds kind of cool at first. And indeed, with a swipe of a screen on your mobile phone or by using an arrow tab on your laptop, you can watch the artist or slowly pan the stage and even see the crowd from the performer’s vantage point. The 360-degree functionality works fine, and the sound is as good as ever. (Incidentally, the vaunted spatial audio feature you might have read about does not apply to the live stream.) But there are two major problems. The only way to get a great view (from what I’ve experienced so far) is to hope for the artist to step out to the lip of the stage (which, thankfully, Run the Jewels have done). I give Coachella props for pushing the boundaries of the live stream experience, and I appreciate that we’re in a test-and-learn phase. But testing and learning should not be done at the expense of your audience. So far, the 360-degree experience is actually a step backward, namely because I’ve lost that you-are-there experience that came with those astonishing camera angles of the artists. Coachella and YouTube have advertised an experience that is just not ready for prime time, to the detriment of their brands. 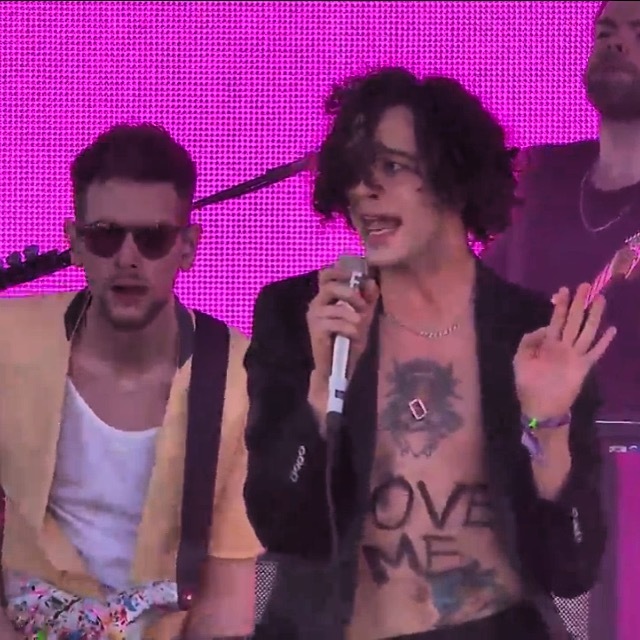 I don’t particularly want to see what the artist sees unless you’re literally going to show me, say, what Jehnny Beth experiences when she surfs the audience during a Savages performance, or we’re getting to better appreciate the interplay between Matthew Healy and Adam Hann of the 1975. 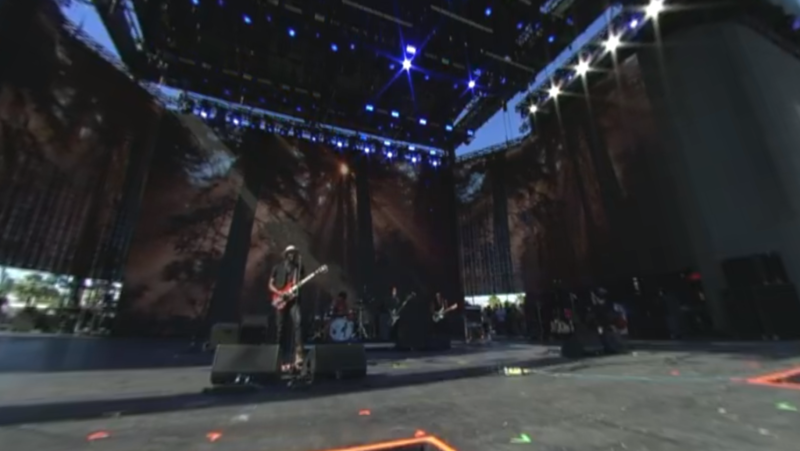 I don’t want to see the artists reduced to blurry little figures on my screen, either. I want to be onstage with them, which is exactly what I was getting until now. 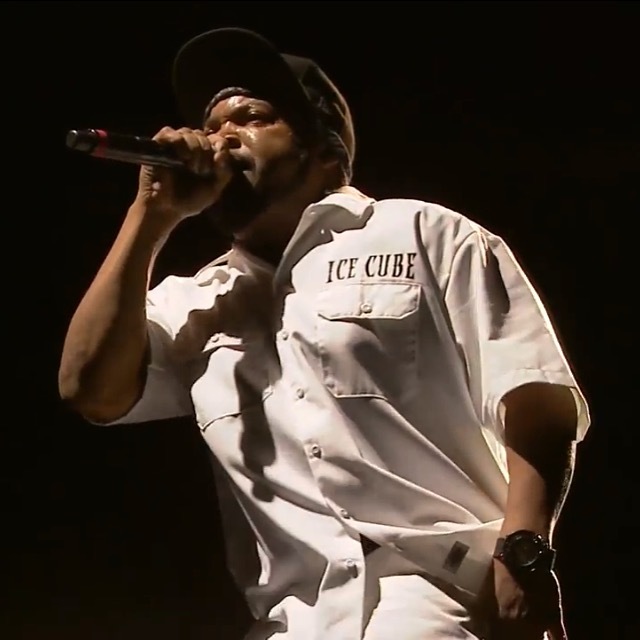 Remember, Coachella: it’s all about the artists. And I miss them dearly based on what I’m seeing. This entry was posted in Music and tagged Coachella, David Deal, live stream, Superhype, the 1975, virtual reality, VR. Bookmark the permalink.